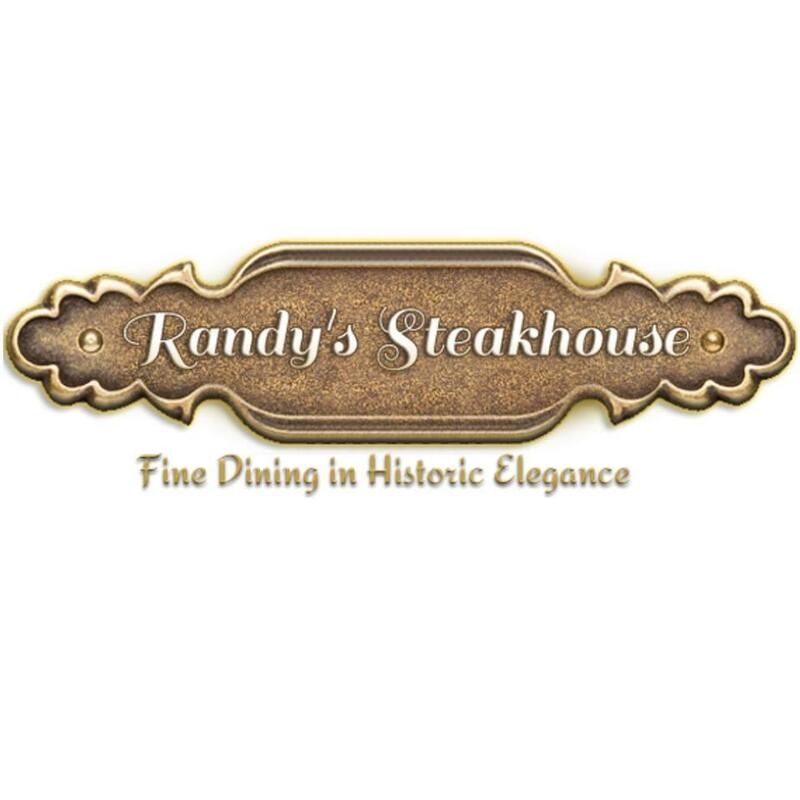 Randy's Steakhouse is a Steak, Catering, and Breakfast restaurant where most Menuism users came for a family meal, paid more than $50, and tipped between 15% to 18%. "Mediocre food and less than stellar service"
"We would not go back to this place"
A Steak food lover from Prosper, TX tried it, liked it, and rated it . They liked the food, didn't like the service, and liked the ambiance. A dining patron from OK tried it. 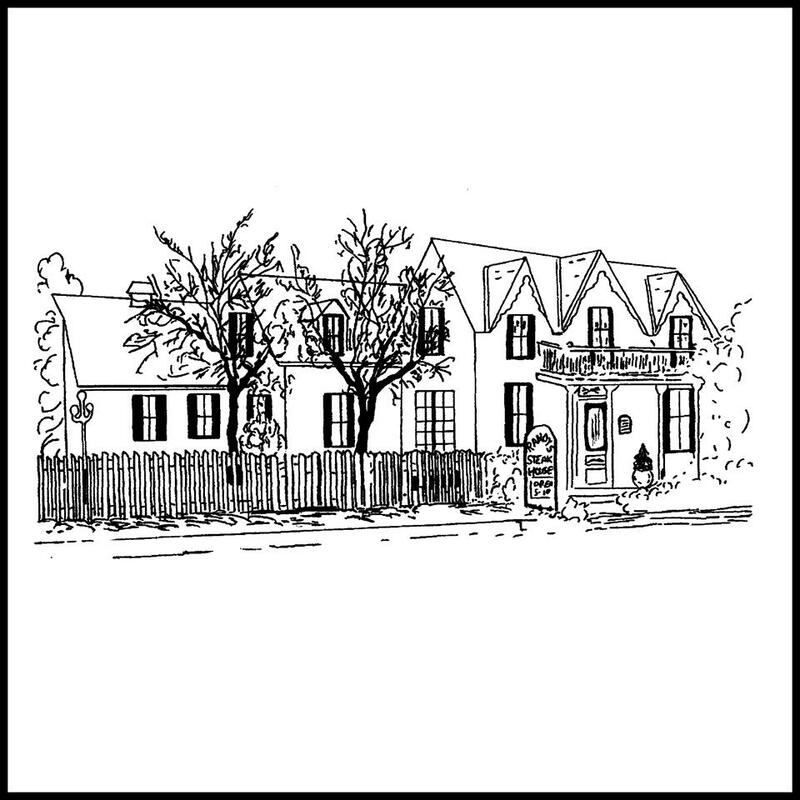 3 reviews of Randy's Steakhouse, first by frank_m. One of the worst disappointments we have encountered! There was nothing good about this restaurant. The ambiance, food, service, price-ALL BAD! The four of us were the only ones there at 6 pm – that should have been a clue. We had to ask for condiments, – i.e.- salt & pepper, and remoulade sauce that should have been served with our appetizer. The steaks were the worst we have had. Service was slow, which is hard to understand since we were the only ones there. Even the sides were bad. The creamed spinach that was highly recommended by our waitress, had so much gooey cheese on it that it made it unappetizing. When receiving the check, we had been charged for 2 bottles of wine instead of one. Overall rating should be ZERO! An Italian food lover from Flower Mound, TX tried Buca di Beppo, liked it, and rated it . They liked the food, didn't like the service, and liked the ambiance. 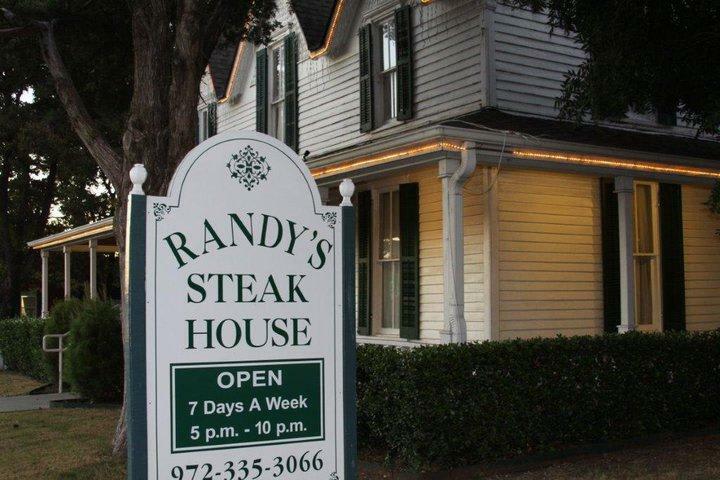 A dining patron from Prosper, TX tried Randy's Steakhouse, liked it, and rated it . They liked the food, didn't like the service, and liked the ambiance. 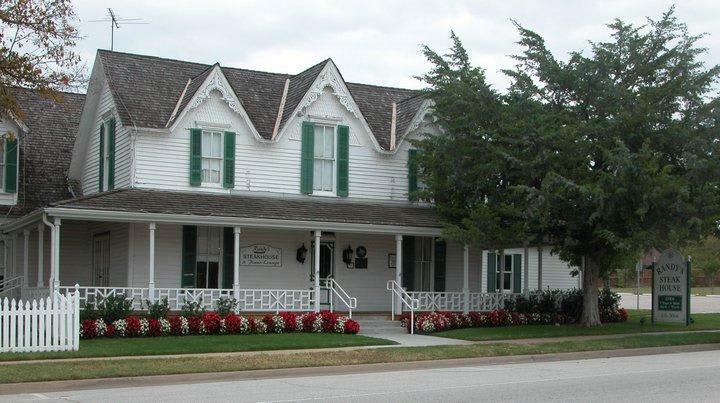 A diner from Frisco, TX tried Frisco Lakes Golf Club. A dining patron from US tried Babe's Chicken Dinner House. An American (New) food lover from Hugo, OK tried The Cheesecake Factory, liked it, and rated it . They liked the food, liked the service, and liked the ambiance. A dining patron from US tried Tailgaters Sports Bar & Grill. A diner from Prosper, TX tried Sushi Marquee, didn't like it, and rated it . They liked the food, didn't like the service, and didn't like the ambiance. A Japanese chowhound from Prosper, TX tried MOMO Japanese Cuisine and liked it. They liked the food. A diner from TX tried Little Caesars and liked it. An American food lover from Frisco, TX tried KFC - Kentucky Fried Chicken. Do you own Randy's Steakhouse? Contact us to connect with your diners. People found this by searching for: Randy's Steakhouse Frisco Takeout, "Randy's Steakhouse" Reviews, Manny's Steakhouse 75034, Restaurant Reviews, 75034, Randy's Steakhouse Wine List, Randy's Steakhouse Frisco Wine List, "Randy's Steakhouse Is A", Randy's Steakhouse Happy Hour Menu, and Frank's Steak House Frisco.